All products offered by Golf Stars golf. 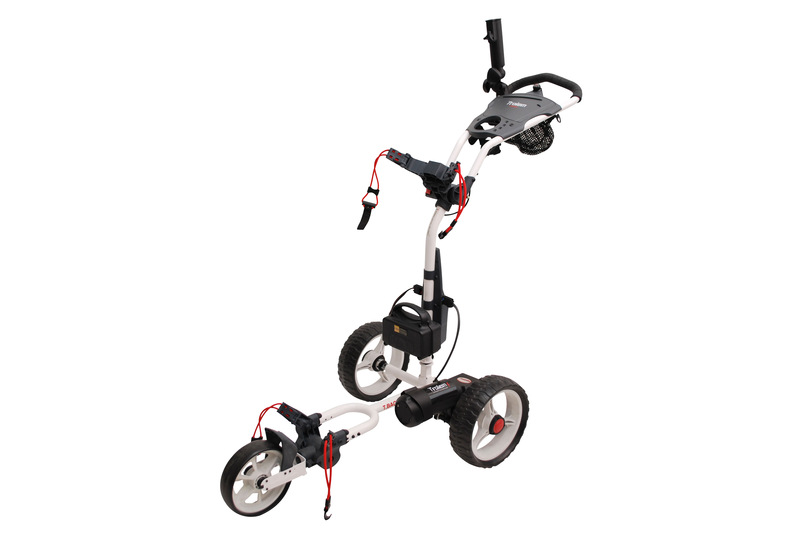 New electric trolley remote control for added convenience and exceptional stability with a large width. 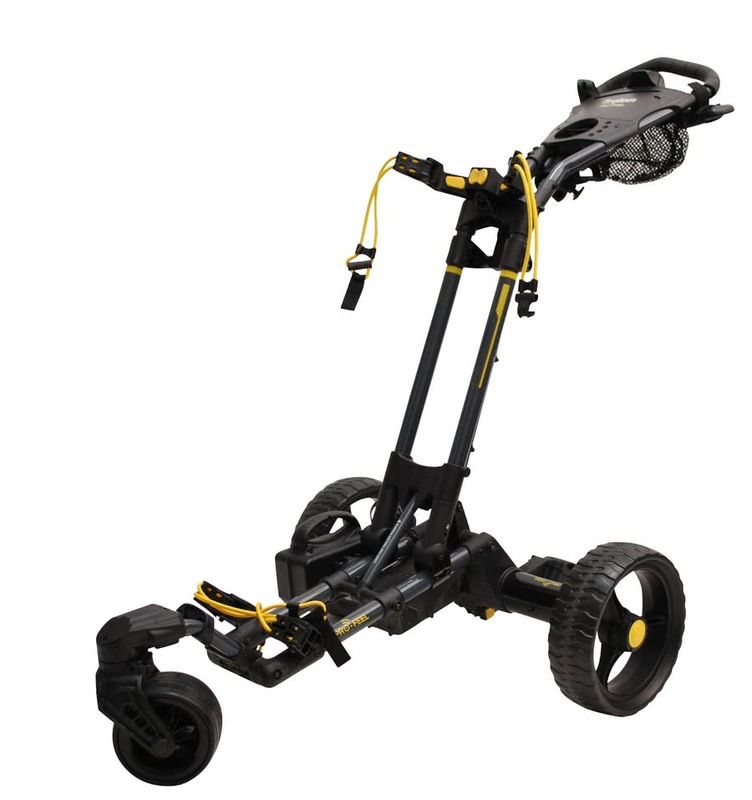 The electric trolley Trolem T BAO has a light and strong structure steel for a foolproof comfort and maneuverability.